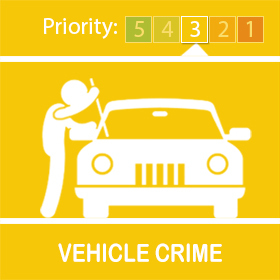 In the early hours of the morning of 10/02/19 the police have received two reports of theft from motor vehicle in Duncton Road, Clanfield. The offenders have entered vehicles that are unlocked and have not caused damage to enter the vehicles. The offenders were also seen in the St. James Place estate. The police have arrested two suspects in relation to these offences but it is believed that there may have been other incidents of a similar nature. Please check your vehicles are locked and secured. If you need to report an incident of similar nature to police please dial 101 or in an emergency 999.